Product > Household > $60, Skinny Fiber Weight Loss Special. $60 for 1. $120 for 3! $60, Skinny Fiber Weight Loss Special. $60 for 1. $120 for 3! 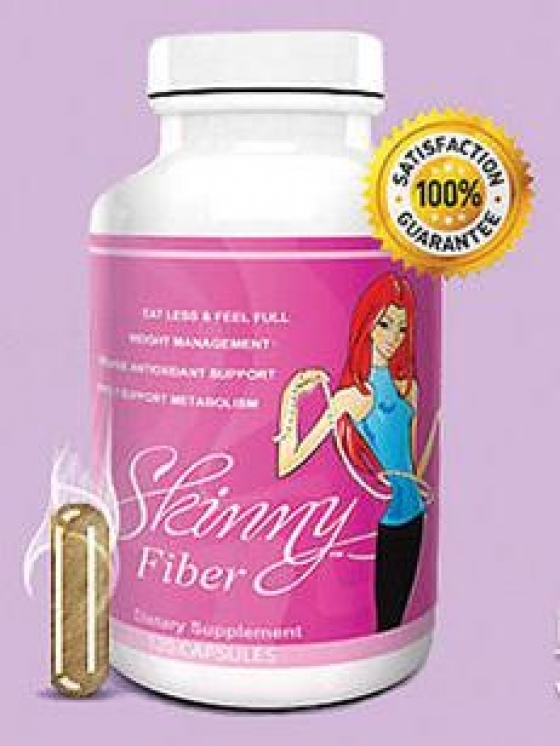 Skinny Fiber is one of THE hottest weight loss products on the market. Thousands are losing weight with it every single day. Will you be one of them? You can read about it here, http://feedyourselfthin.com/ then order directly from me for local pick up. I\\\'m in the South Bay, Beach Cities area. Retail price is $79.95 + Shipping & Handling. I am selling them for $60 each, or $40 each if you buy 3 (that\\\'s like getting one free!). Pick up, so no expensive shipping. HURRY, these always go fast. Call/text 323-287-5515. Don\\\'t wait, you can lose that extra weight, and you can do it today.